Coca Cola is undeniably the most sought-after brand when it comes to the soft drink industry. Still, it is impressive to see how this big brand is embracing the social media culture to follow through with customers and promote its campaigns. For instance, Coca Cola created an Expedition 206 campaign in which it used social media to pick three individuals to act as the company’s Happiness Ambassadors. These individuals will go around the world to interact with people and share the idea of happiness on a personal level and via real-life contact. Using videos, photography, blog postings, Twitter, Facebook, YouTube and other social networks, the three will share their adventures with the world as they happen.It’s heartening to know that a big brand like Coca Cola realizes the importance of being accountable and transparent to its consumers by making them part of the campaign through social media. Coca Cola knows how to touch people’s lives. The proof of this is evident in how the company effectively defined sharing happiness. Where will happiness strike next? Isn’t that worth a share? When we think about soap, we think of making our skin smoother, healthier and cleaner. We think about beauty being only skin deep. Dove’s Real Beauty Sketches have changed the paradigm of content used for promoting a brand. It promoted something intangible and deep that made it more interesting. It dealt with a self-esteem boosting message: “You are more beautiful than you think.” It was a great piece of a meaningful content without showing much of the logo. You wouldn’t even think it was a soap advertisement. 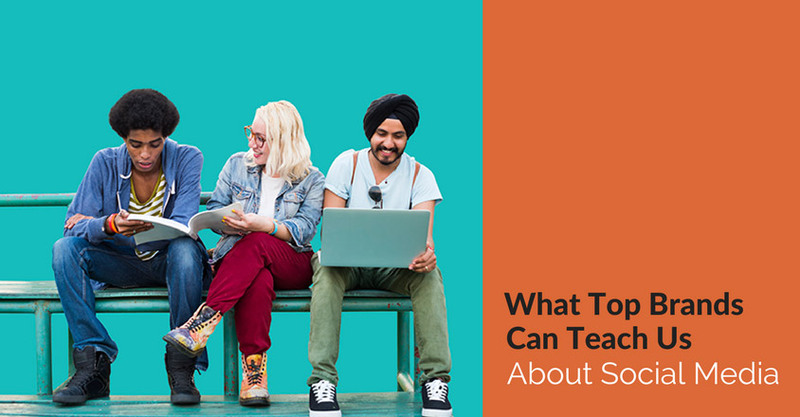 Social media is more than just knowing a certain product’s specifications. It has changed the arena of human experience. We want to be aware of almost everyone’s perspective. How we look at things and what people think about us—that’s what we really care about. That’s what we really want to share. That’s the reason this content became the most viral ad. Change begins at home. No matter who you are or what your design tastes, there’s something IKEA offers that will really help create a beautiful space. Some of IKEA’s campaigns use interactive and engaging online videos to make small places big. They are useful for everyone. Others follow the instructions shared through blogs or through content that has been shared on the Web and via social media. The satisfaction IKEA brings its customers and the fascinating content it creates is a great experience worth sharing with family and friends. 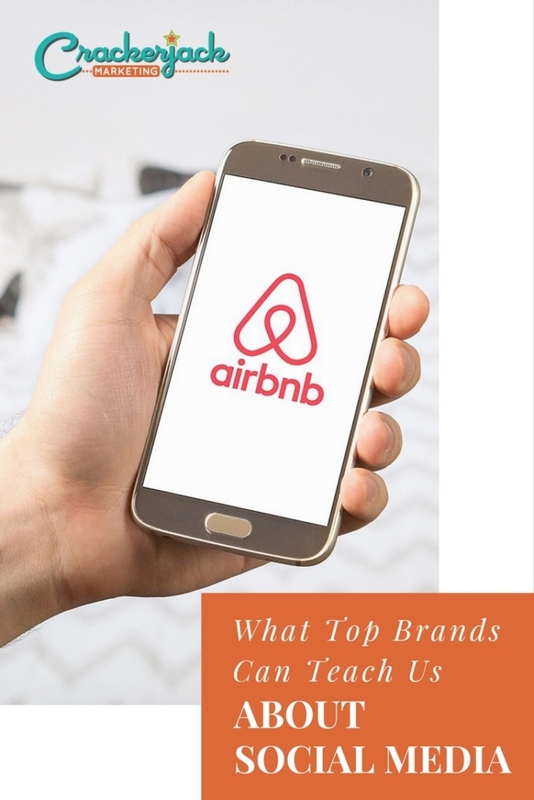 These three big brands shared major social media lessons by highlighting the importance of authenticity, accountability and transparency when communicating with customers. 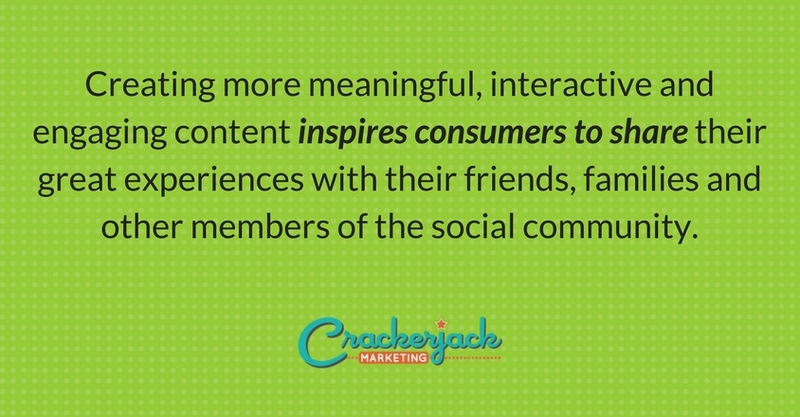 Moreover, creating more meaningful, interactive and engaging content inspires consumer to share their great experiences with their friends, families and other members of the social community.